While on vacation in Montana, I was able to do a family session for a dear friend of mine. I've known her since 3rd grade, and I absolutely adore her. 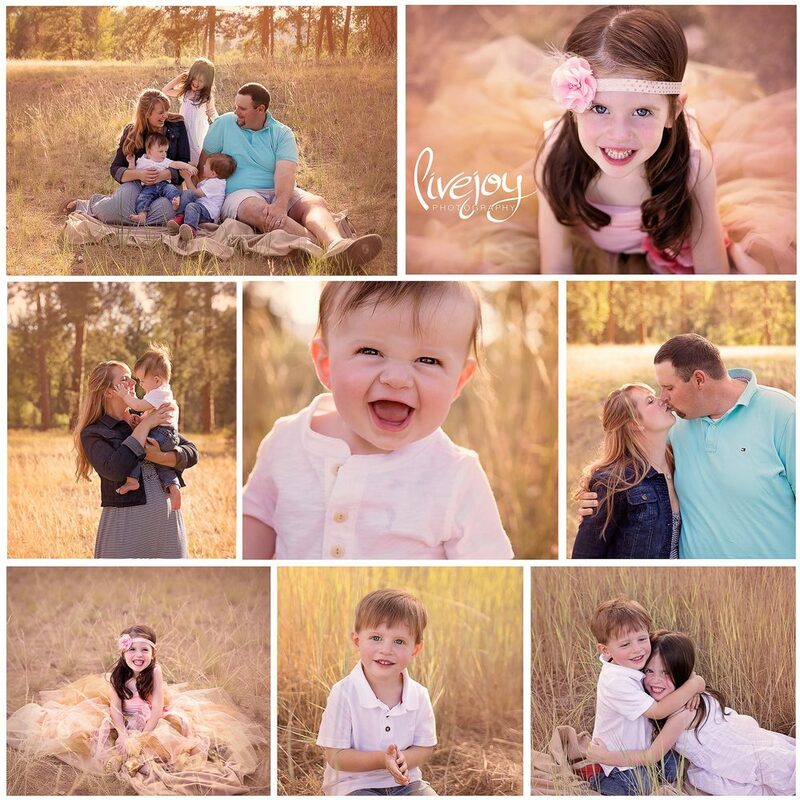 Her precious family is so perfect, and I had smiles the entire session. :) I love you my friend, and am so proud of this amazing life you've created for you, your husband, and kids!